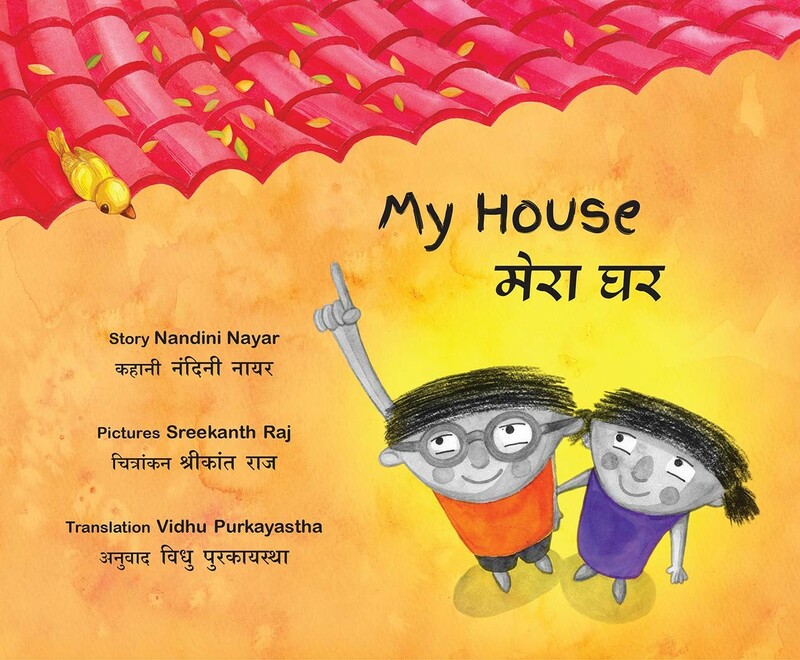 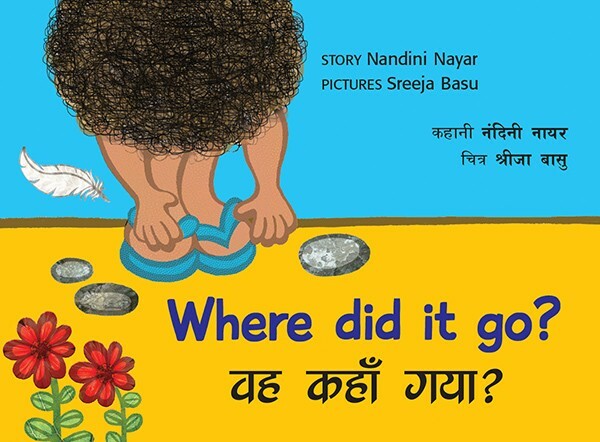 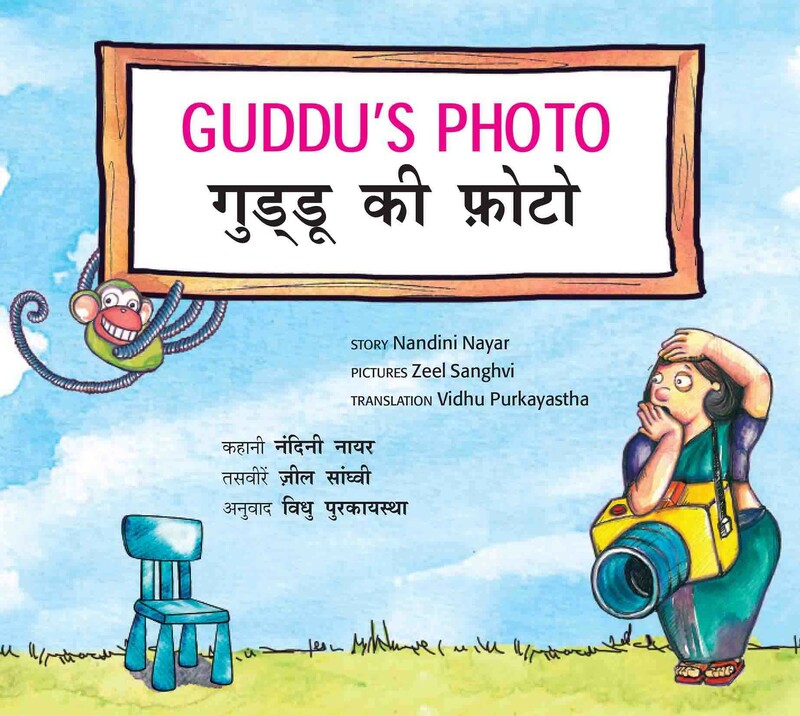 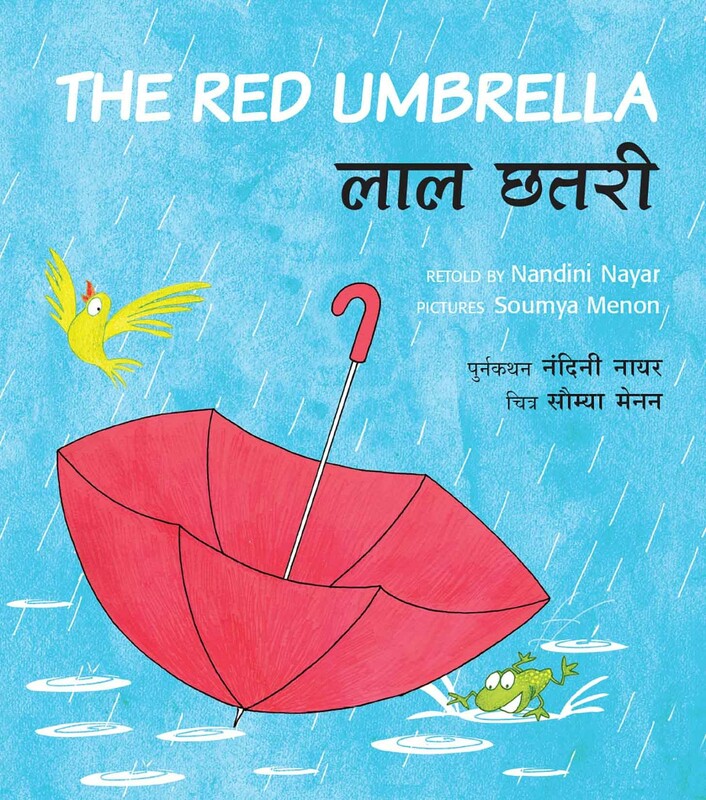 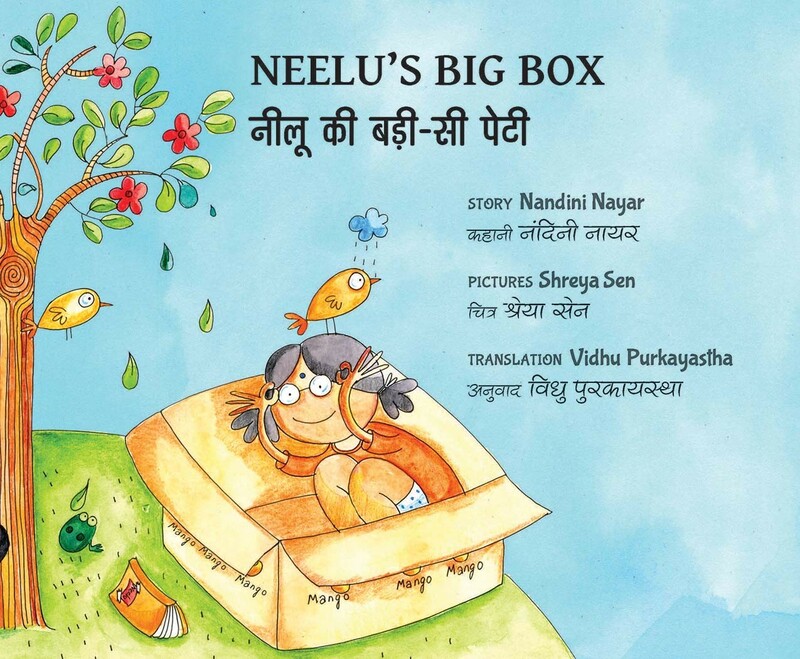 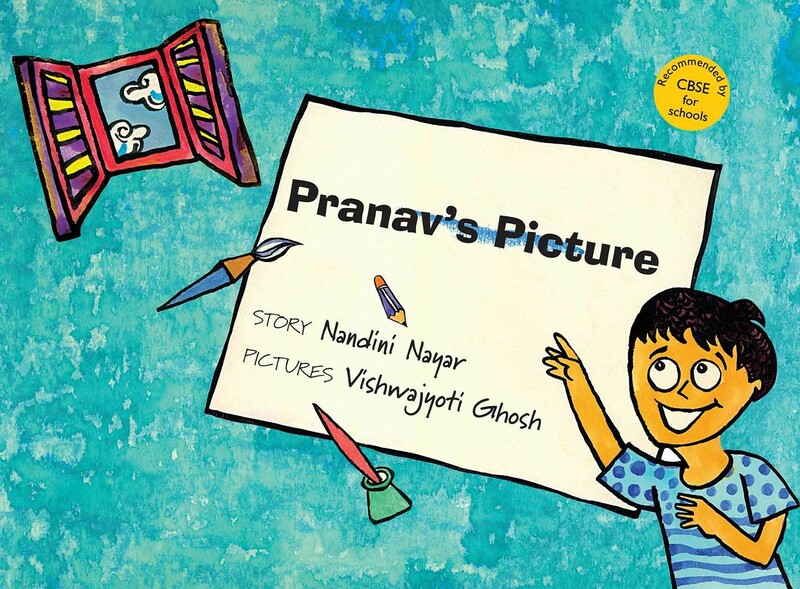 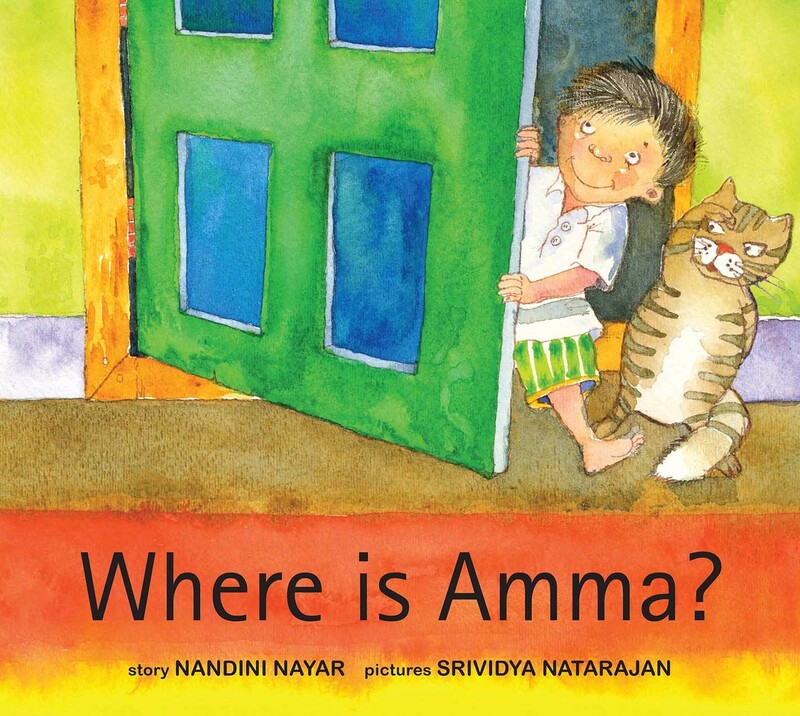 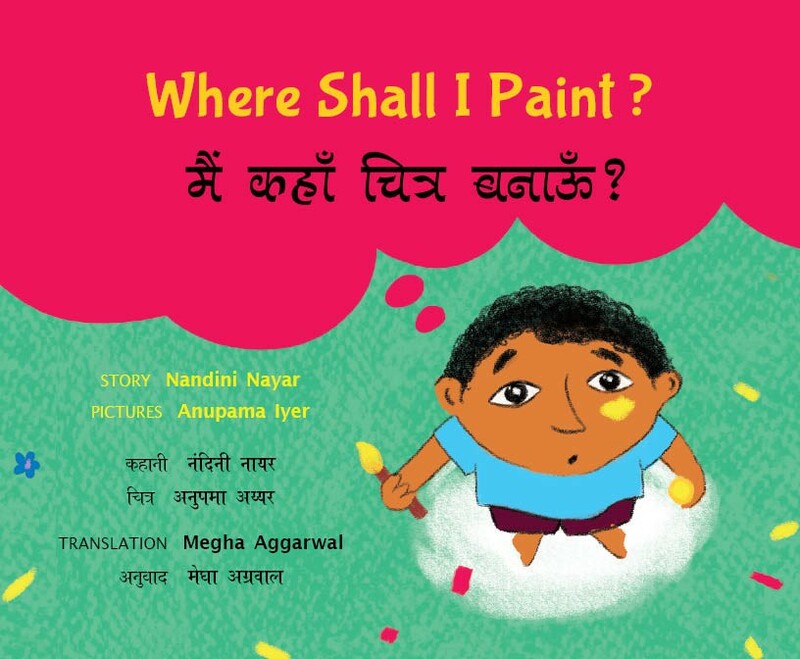 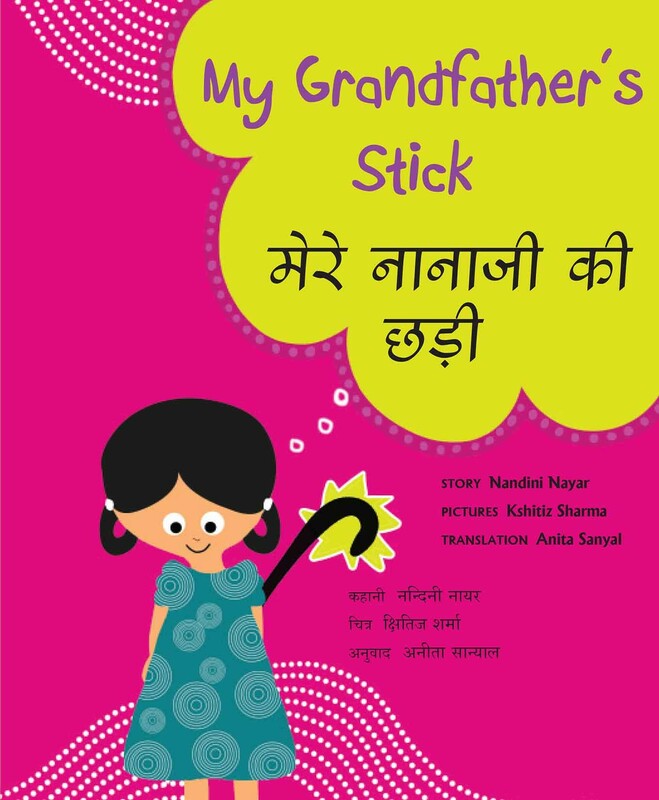 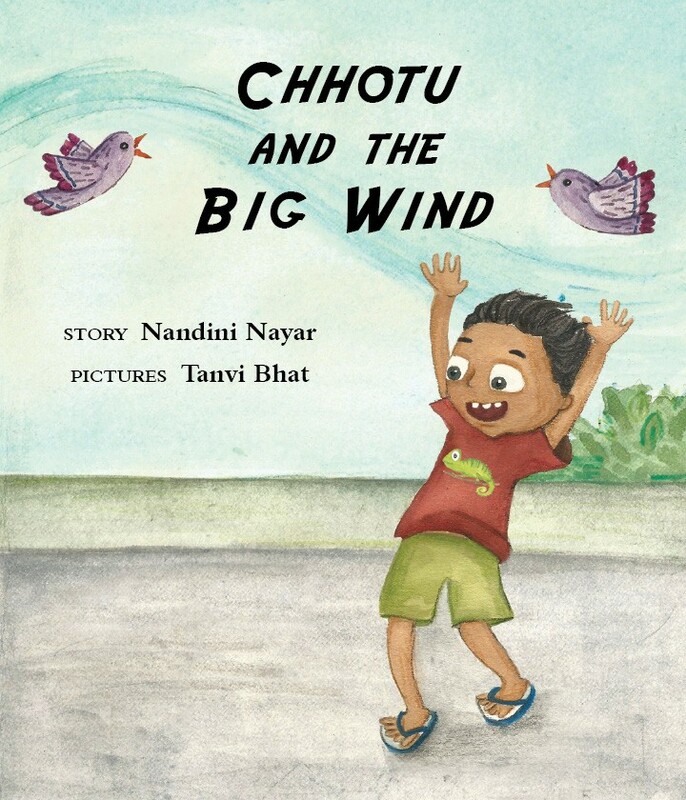 Nandini Nayar published Pranav's Picture, her first book with Tulika in 2005. 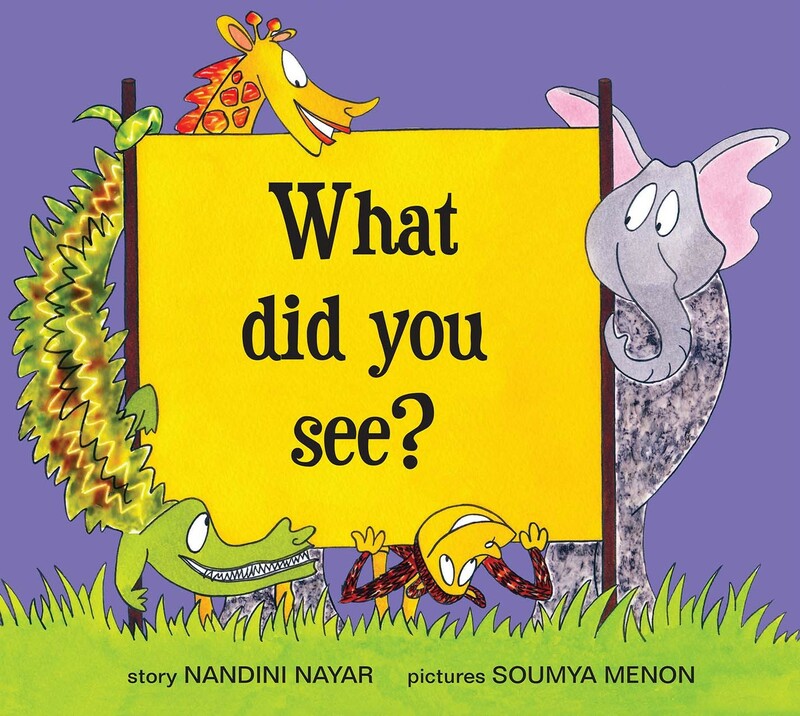 After this came the entertaining What Did You See? 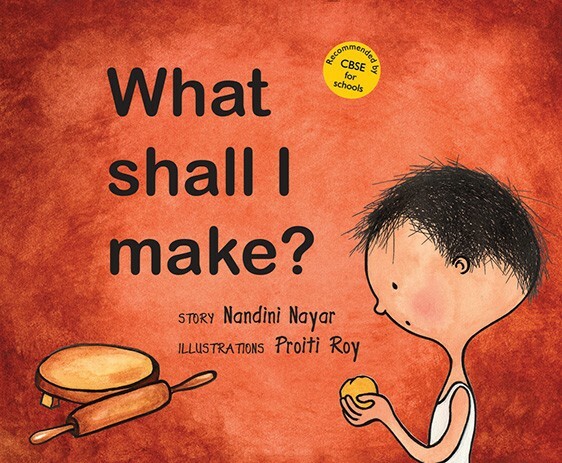 and the very popular What Shall I Make?.